The Xerox C60/C70 Copier/Printer is a full color light production printer with industry-leading speeds of up to 60/70 pages per minute. This device offers production print, copy, scan, and advanced finishing capabilities that allow you to produce innovative, diverse, and professional output. 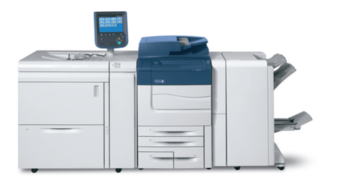 The Xerox Color C60/C70 Printer provides application versatility and professional image quality, and is flexible enough to grow with your business. 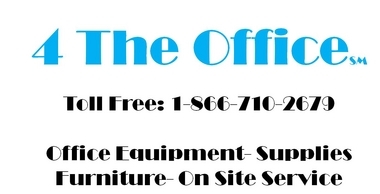 It's an all-in-one solution that can boost productivity in any environment. Print signs, ID cards, window clings, labels and polyester synthetics. Our special polyester EA Low Melt Toner fuses to polyester, ensuring superior image quality on specialty substrates. See the C Series Video below.